View the latest reviews from Agent Image clients. 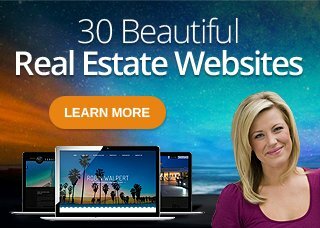 Our clients share how their Agent Image website has helped them achieve success. Watch videos from Agent Image clients giving their testimonials. See our showcase of employee reviews from happy Agent Image clients. "Very satisfied customer for 3 years! Agent Image employees were very patient and listened to all my ideas for creating my web site and I am very pleased with the finished product."